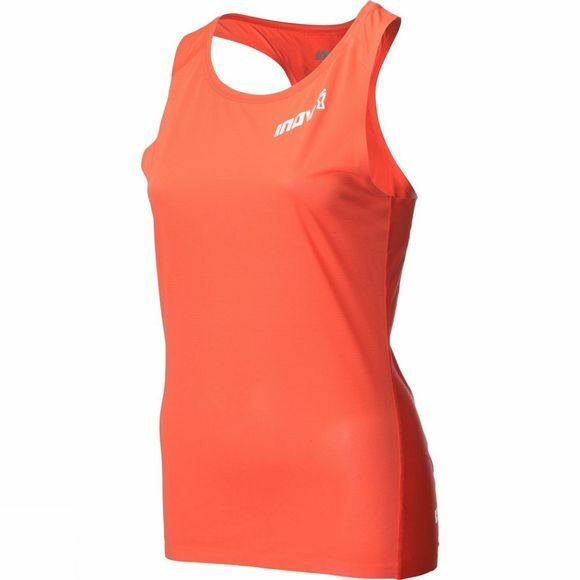 Weighing just 41g for women, this super-lightweight, breathable running singlet is perfect for racing and training on hot days. With Polygiene anti-microbial, this racer back vest keeps odour at bay. 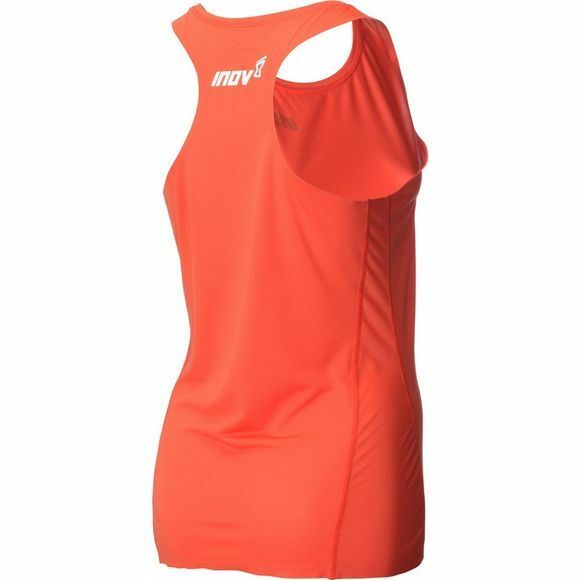 The back of the vest is shaped "racer-style" for increased airflow and maximum comfort whether you're hitting the trails for a race or a training run on hot days. Run in Comfort: No-seam hem and cuffs deliver smooth, next-to-skin feel and zero irritation. Odour Control: Remain stink free. Polygiene anti microbial delivers permanent odour control. Race Ready: Cool and lightweight, making it perfect for racing in on hot days.